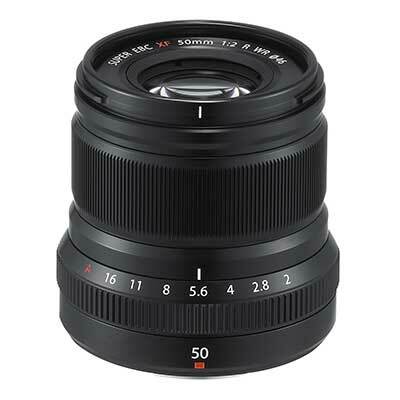 Versatile and portable enough to take anywhere, the 1 NIKKOR VR 10–100mm lens can handle anything from close-up portraits to distant sporting action with ease. 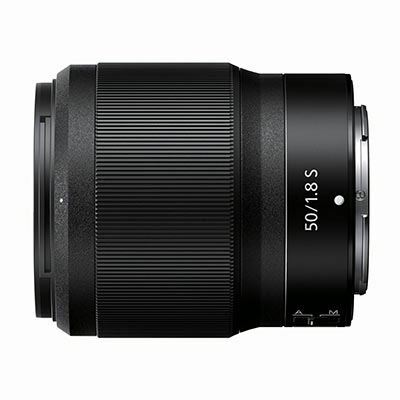 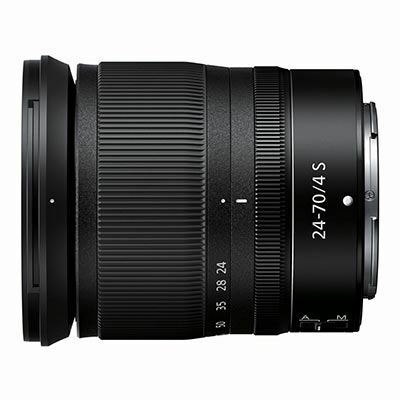 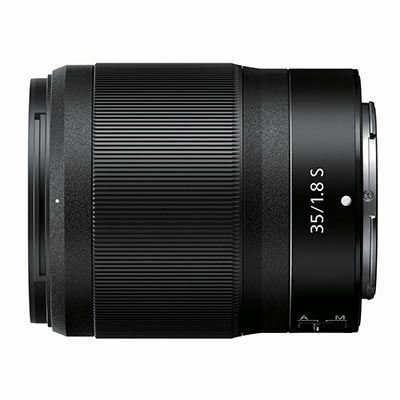 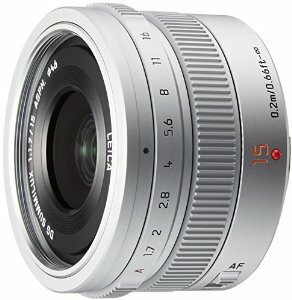 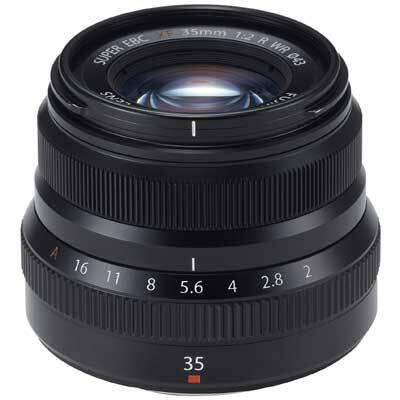 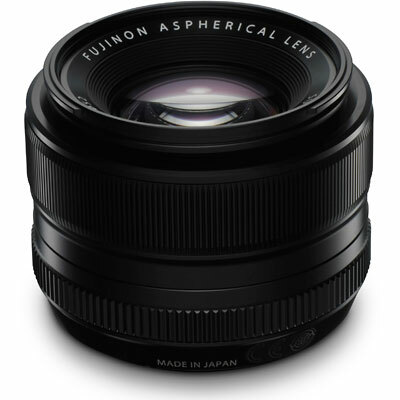 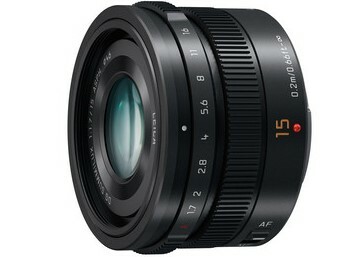 The Panasonic 15mm f1.7 Leica Summilux DG ASPH lens is a lightweight, fast wide-angle prime with Micro Four Thirds lens mount and robust metal design. 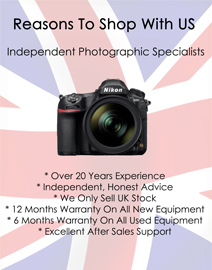 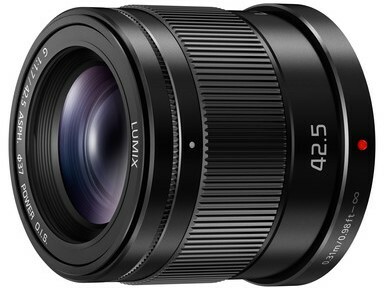 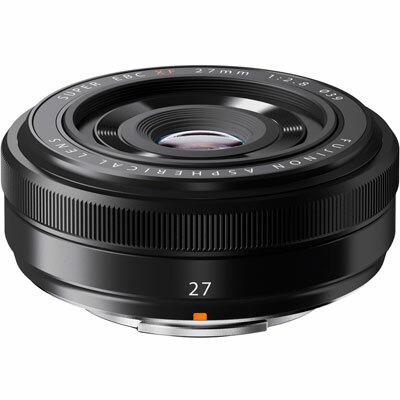 The Panasonic 42.5mm f1.7 LUMIX G ASPH POWER OIS is a mid-telephoto portrait lens with Micro Four Thirds mount.